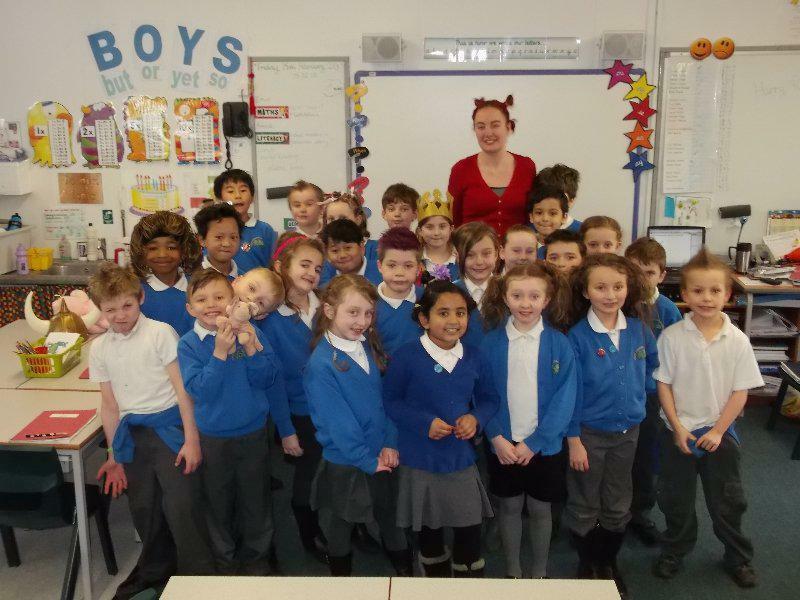 A huge thank you to everyone in Year 3 for sporting mad hair on Friday 15th February, in support of St Michael’s Hospice. We raised £46.50! Well done!